Sauce time! Always made with the freshest ingredients. 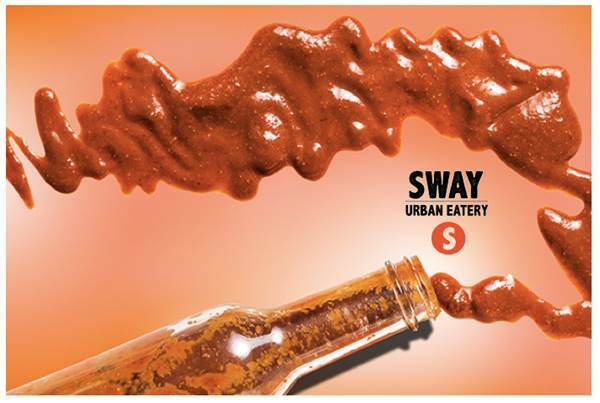 As it will be National Hot Sauce Day in America Sway brings special for all you hot sauce lovers. 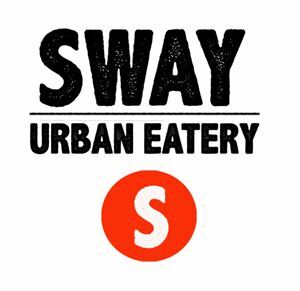 All night long their will be selling Sway Pet Mak Mak sauced Wings at 50baht++ per pound. Hot sauce, also known as chili sauce or pepper sauce refers to any spicy sauce condiment made from chili peppers and other ingredients. Special Dj's will be spinning the night away with Hot Jams you will love as much as our Pet Mak Mak Hot sauced wings.